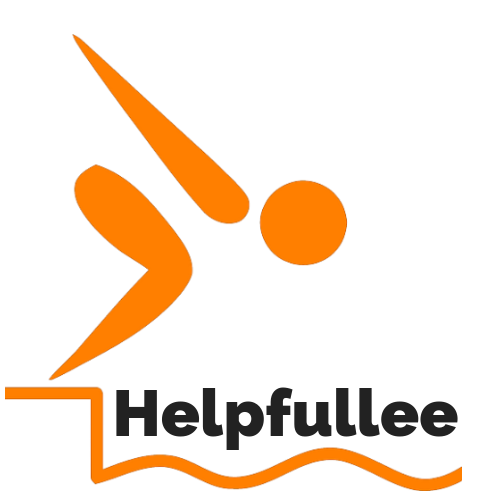 Announcing Helpfullee Data Studio Widget Services! We will provide you with easy to use interactive data widgets that you can simply add to your pages. All Helpfullee basic widgets are free to add to your own site. Feel free to add them to your pages – Just fill in the form and we will immediately email you the link and embed codes so you can use them on your site. If you would like widgets with your own branding or data we provide very affordable customization options – See the customization widget below!